For the Academic Year Refrigerator Rentals at Cornell University. 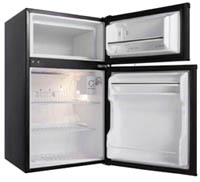 Please go to www.mymicrofridge.com or call 800-525-7307. Copyright © by Campus Services 2012-2013. All Rights Reserved.